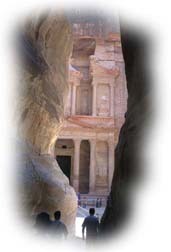 I found these pictures from my 1996 Jordan trip lying around on my hard drive. I actually have a lot more to put up, but I havent taken the time yet to prep them for the Website. In the meantime, though, here are some of the things I saw while I was there.